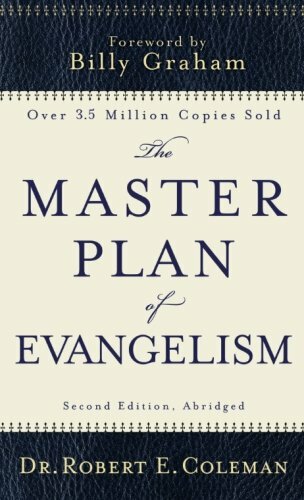 Pastor Mark Dever provides pastors with a helpful blueprint for implementing a 2 Timothy 2:2 model of ministry in the local church. 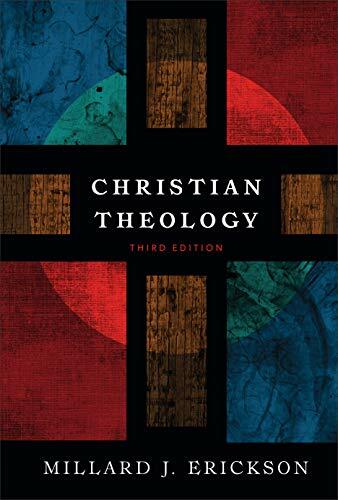 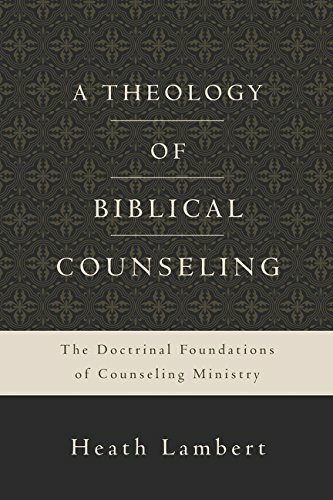 Dr. Lambert does a masterful job of connecting our Christian theology with the everyday work of counseling one another to become more like Christ. 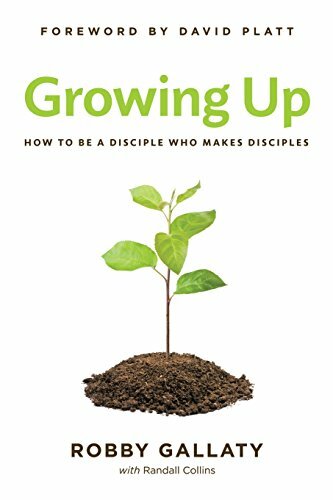 This book provides a practical plan to make disciples through the local church by having an accountable and multiplying group strategy. 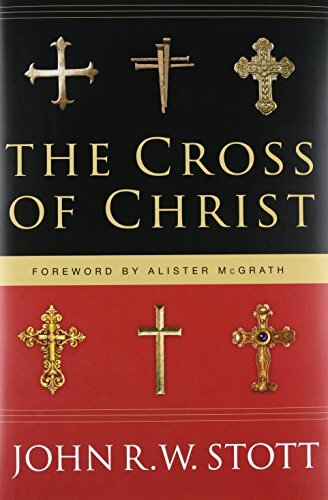 This book provided a comprehensive look at the cross of Jesus and what it accomplished. 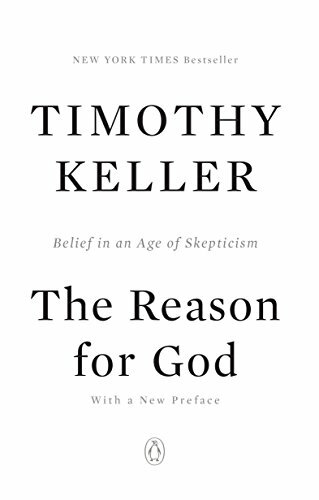 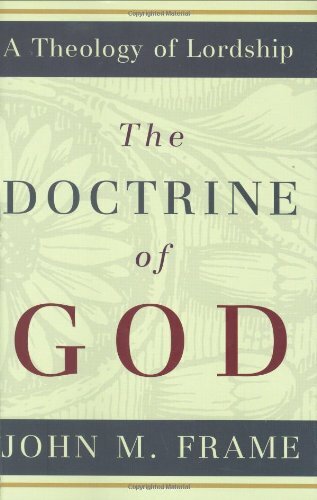 A comprehensive work on the God of the Bible. 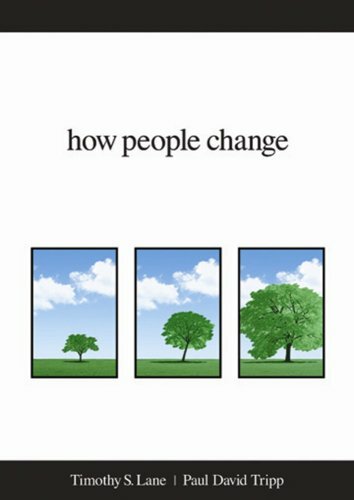 This book will stretch and grow you. 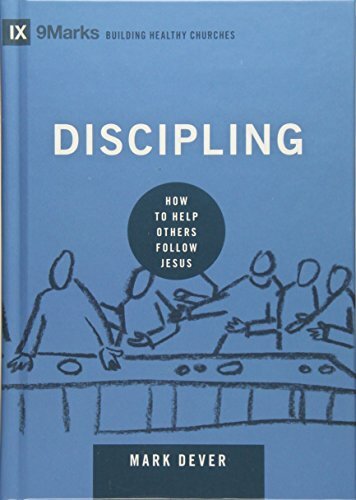 A comprehensive book covering Disciple-Making and the role evangelism plays in it. 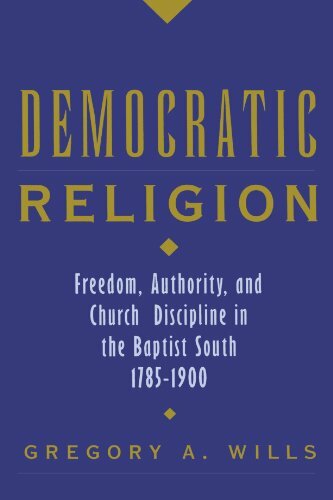 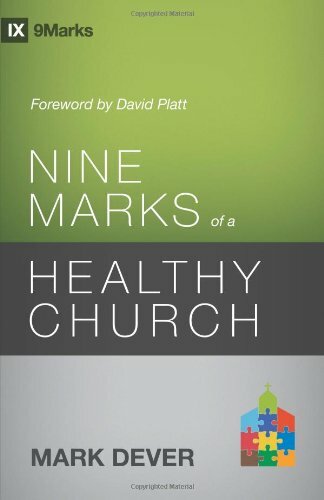 Dever seeks to show the qualities embodies by Biblically healthy churches. 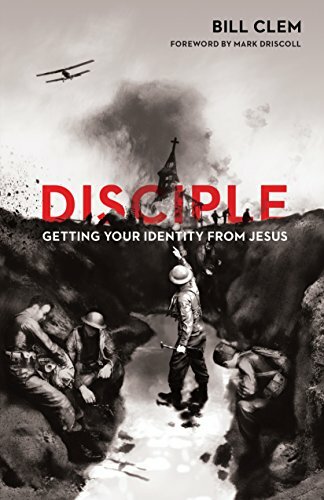 Clem seeks to use the Gospel and the Christian’s new identity as a means of motivation to live the life of the disciple through mirroring Jesus in Worship, Community, and Mission. 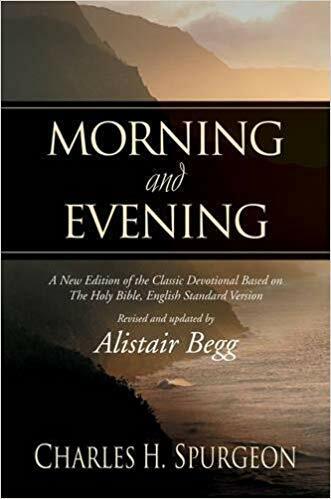 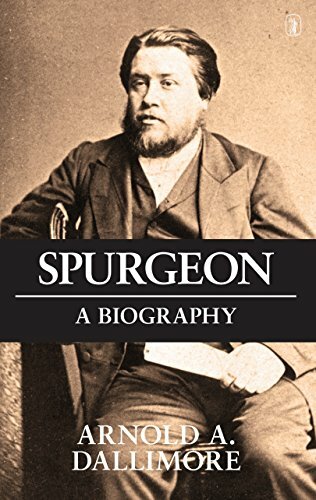 Dallimore tells the life of Charles Spurgeon from conversion to death but does so in a way that allows the reader to see the scope and breath of one of the earliest mega-churches of the 19th Century, the Metropolitan Tabernacle. 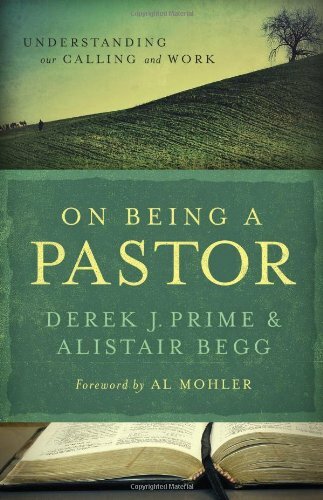 Fascinating read for biography lovers. 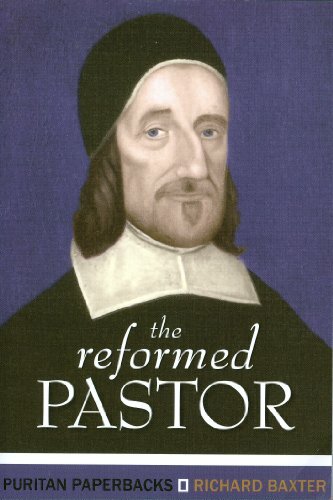 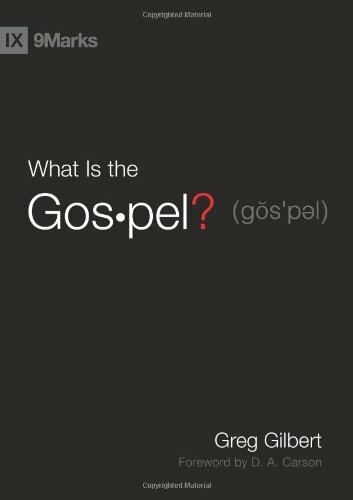 A Great and short primer on the nuts and bolts of the Gospel. 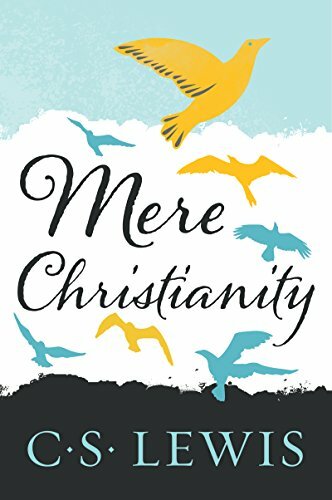 Ideal for new converts.